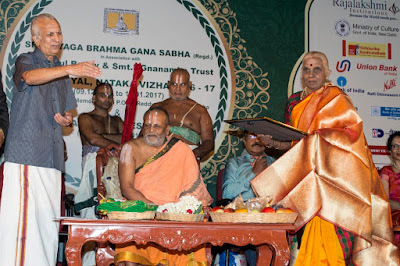 Sri Thyaga Brahma Gana Sabha inaugurated its December music festival yesterday. 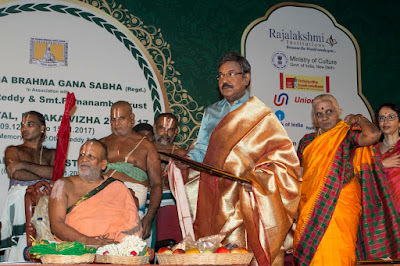 Here are a few photos from the inaugural day. As a mark of tribute to the late Chief Minister J Jayalalithaa, many sabhas have cancelled the concerts yesterday and today. Some have rescheduled part of the festival to January 2017. 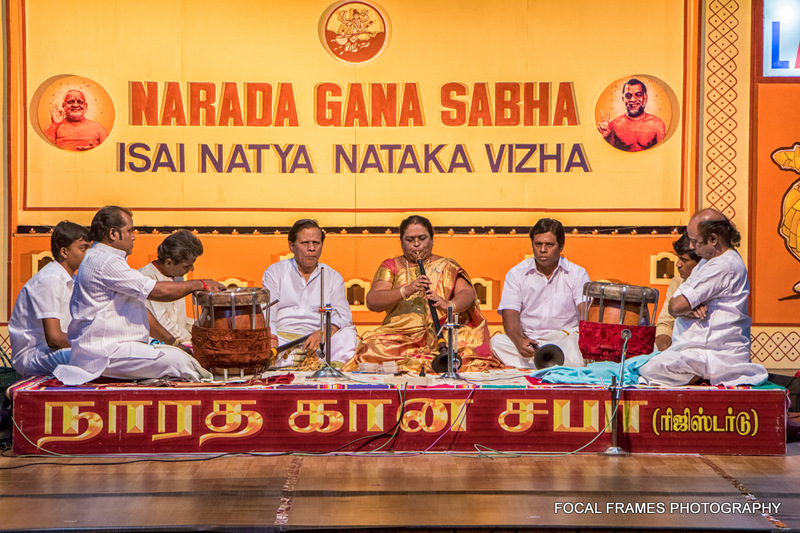 Brahma Gana Sabha and Narada Gana sabha's pre-music season concerts are cancelled till Dec. 8, 2016. 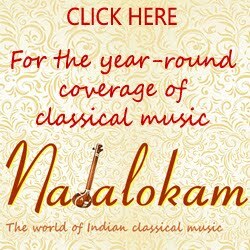 Kartik Fine Arts had cancelled its yesterday's concerts, but is going ahead with the concerts today. But, Gayathri Girish who was scheduled to sing yesterday will sing at 4.30 p.m. today followed by Sanjay Subrahmanyan at 6.45 p.m.
Margazhi Maha Utsavam at Youth Hostel Indira Nagar, Adyar will be held as per schedule. J.A. 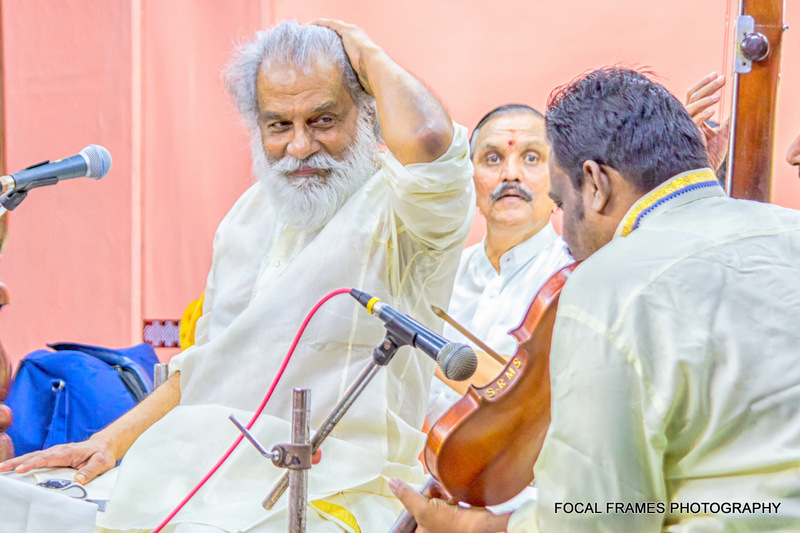 Jayanth's flute recital at 4.45 p.m. and Sikkil Gurucharan at 6.45 p.m.
Bharatiya Vidya Bhavan has also cancelled its concerts for today. 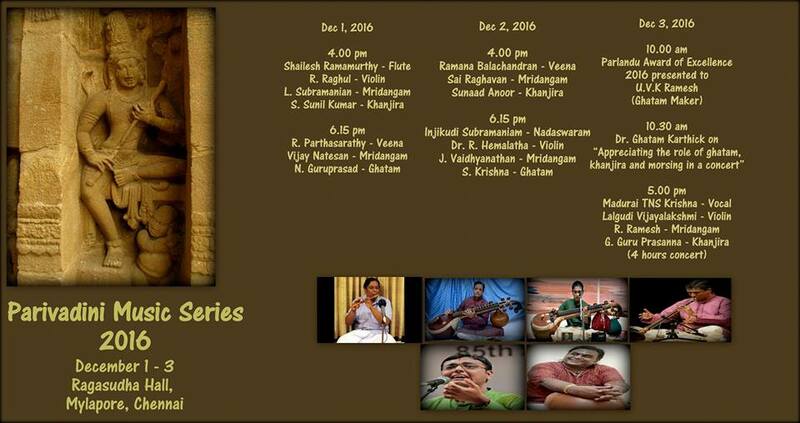 Parivadini's music series 2016 begins today. 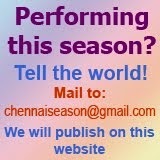 Two days ago, the organisers had mentioned a change in today's concert. Shailesh Ramamurthy plays the flute in place of the duo flutists Heramba and Hemanatha. 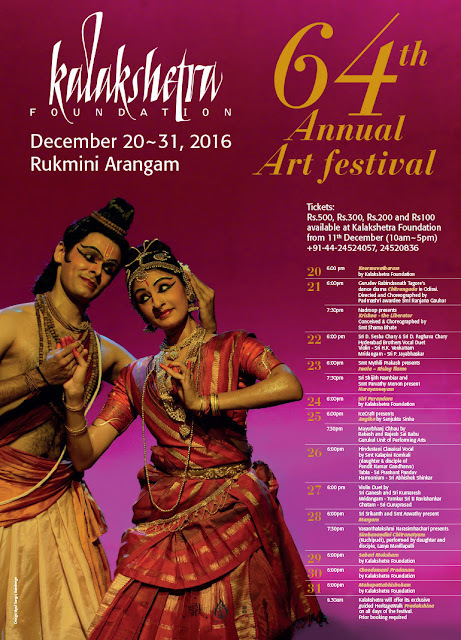 Other talented artistes featured in this series are senior veena vidwan R Parthasarathy and young veena artiste Ramana Balachandran. 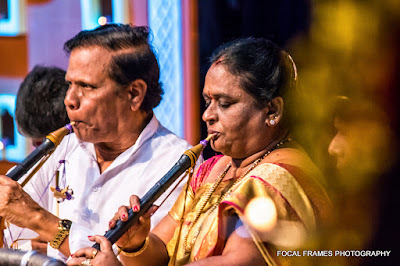 Another young vidwan Injikudy Subramaniam's nadaswaram recital will have some specials for the rasikas. T.N.S. Krishna, son and disciple of vidwan Madurai T.N. 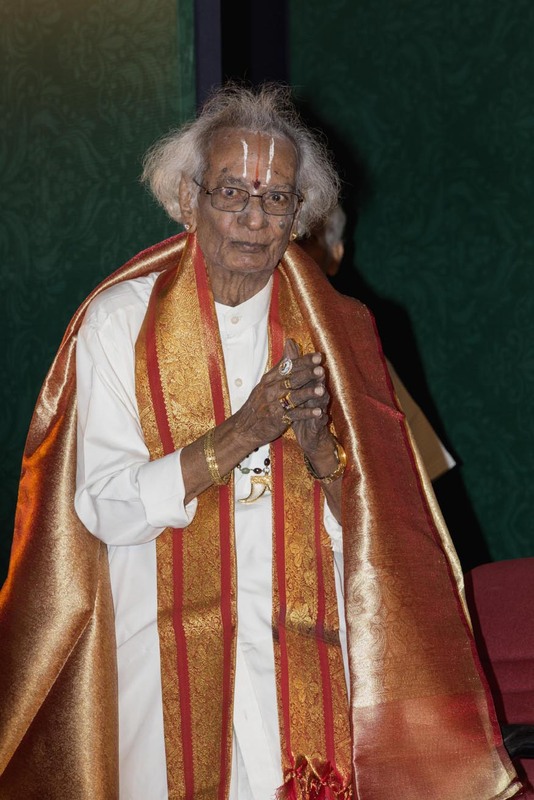 Seshagopalan is featured as the finale. 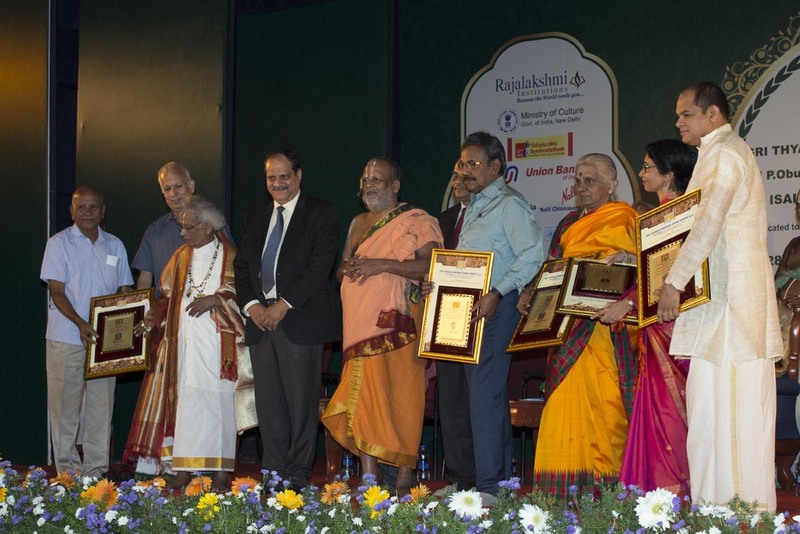 Parivadini recognises experts who are not performers, but aid great performances. 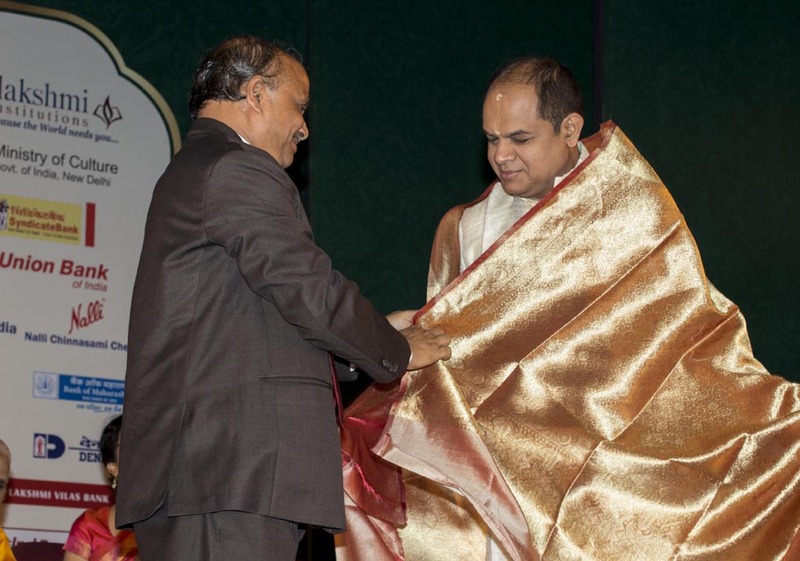 What's more? 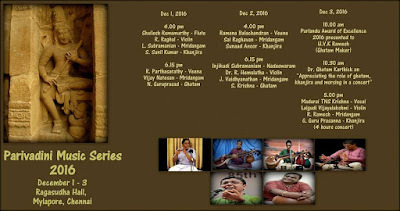 All these concerts are live webcast by Parivadini. 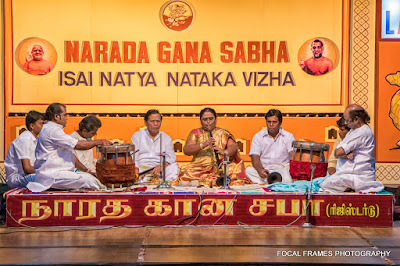 Supported by Sri Sankara Vidhyashramam School in Tiruvanmiyur, Carnatica and Sri Parthasarathy Swami Sabha host a music festival every year at the school campus.